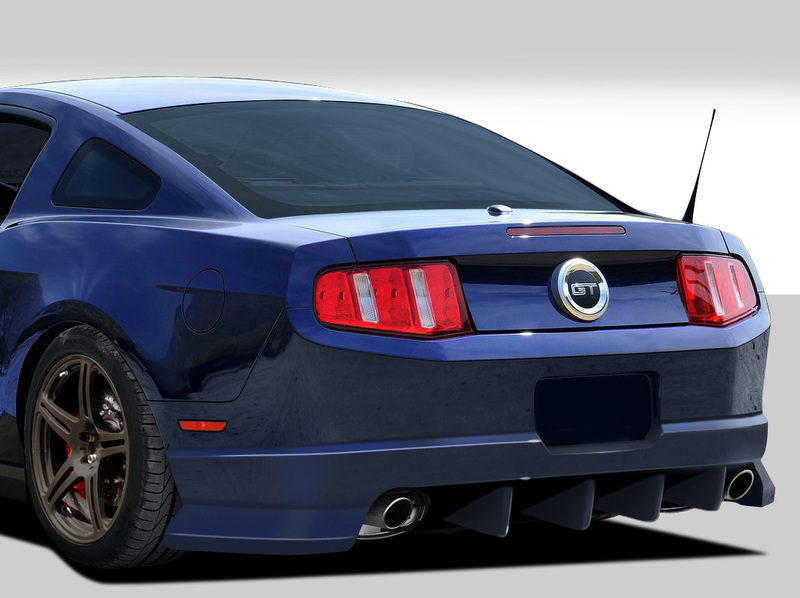 Looking for a 2010-2014 Ford Mustang body kit to upgrade your ride? 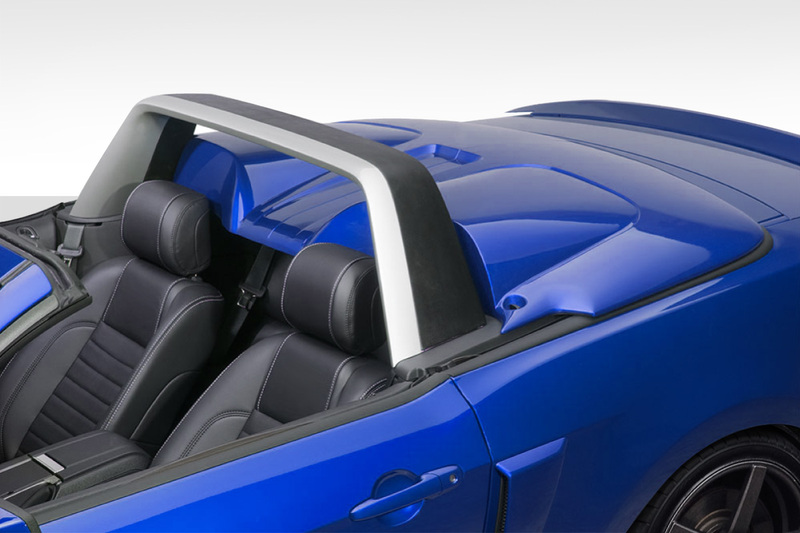 In 2010, the Ford Mustang was redesigned with a new exterior that was more aerodynamic then the previous year models. 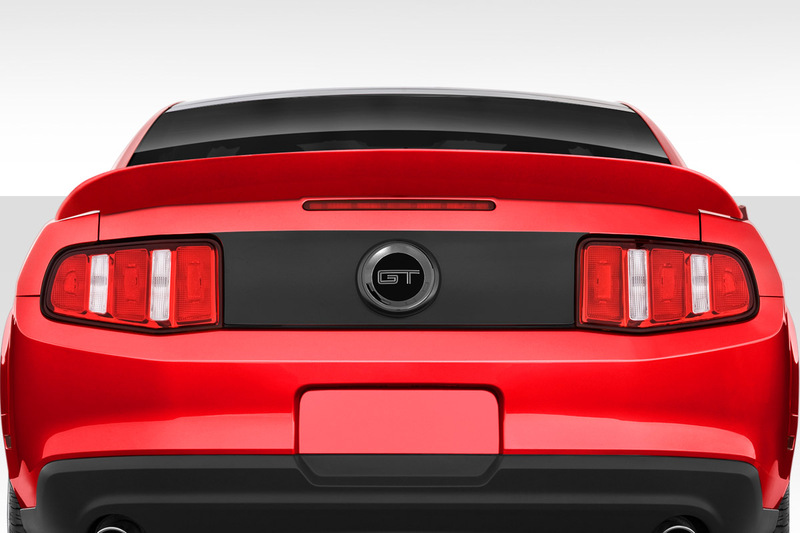 Model year changes includes sequential LED taillights. 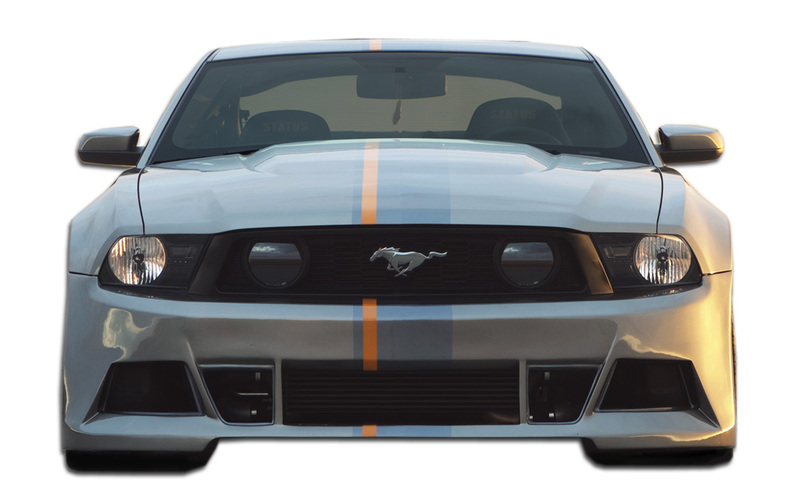 Our Ford Mustang body kit catalog will take your Mustang to a new level. 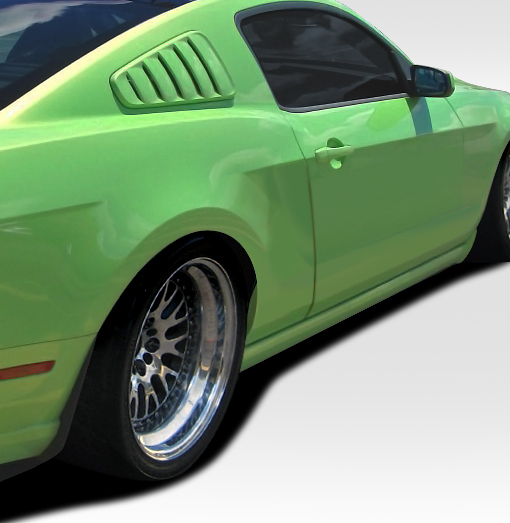 Additionally we sell Ford Mustang hoods, bumpers, fenders, side skirts, spoilers and more. 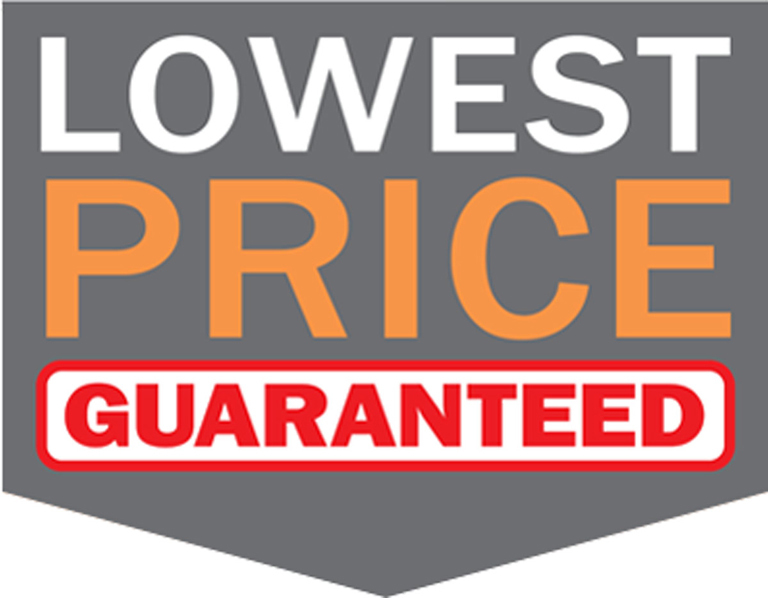 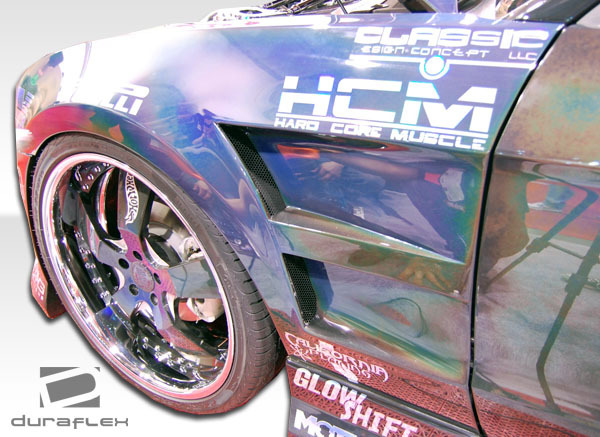 In conclusion w invite you to come to us to upgrade your vehicle to give the high performance look it deserves. 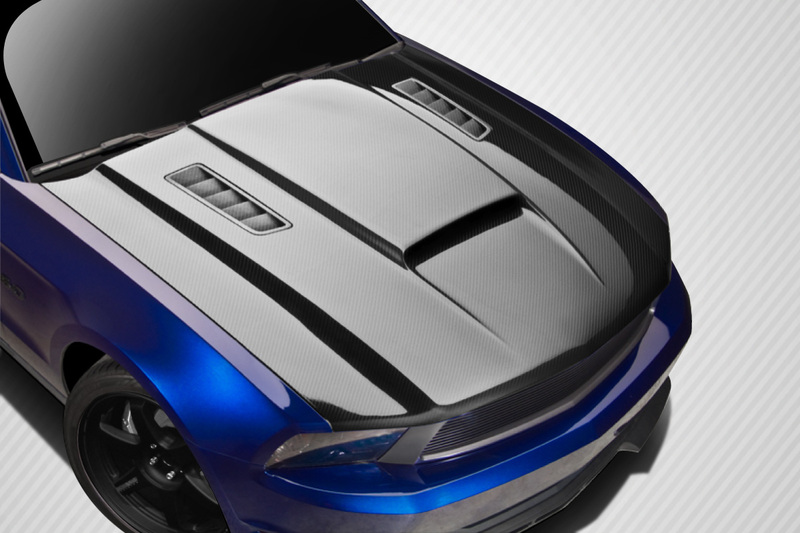 Check out the new Circuit Series for the 2010-2014 Ford Mustang. 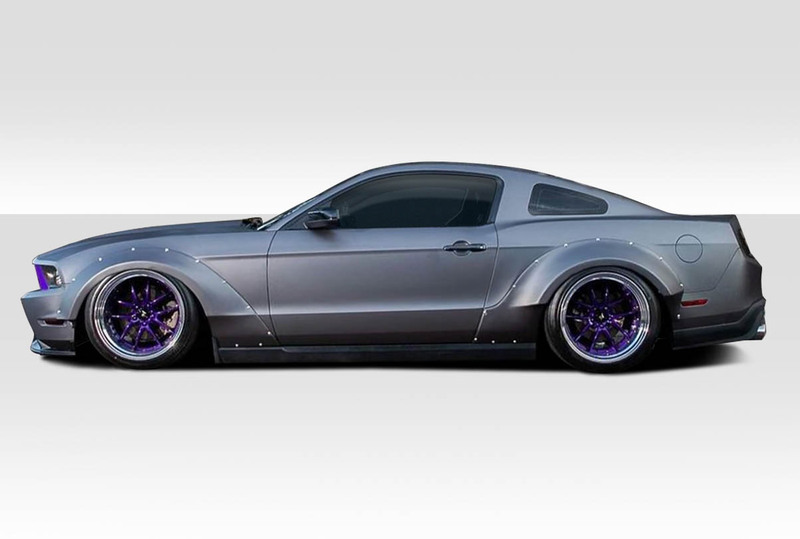 This body kit is available in both wide body and simple 4 piece kit. 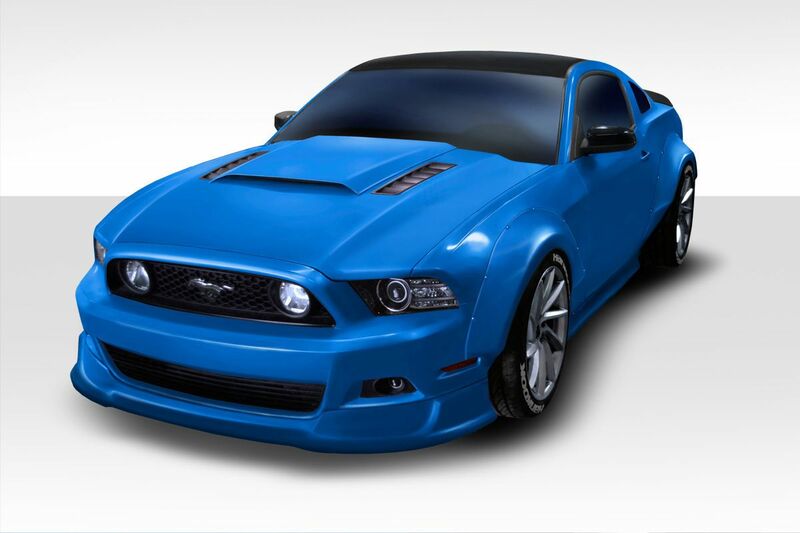 Upgrade your Ford Mustang with a new body kit from Duraflex! 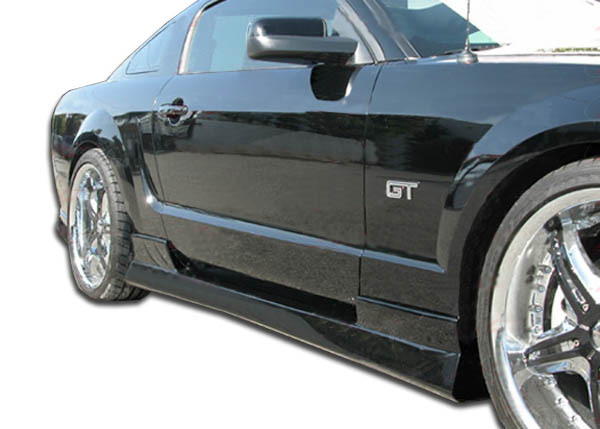 Are you looking for a mild body kit that does not replace the full bumpers? 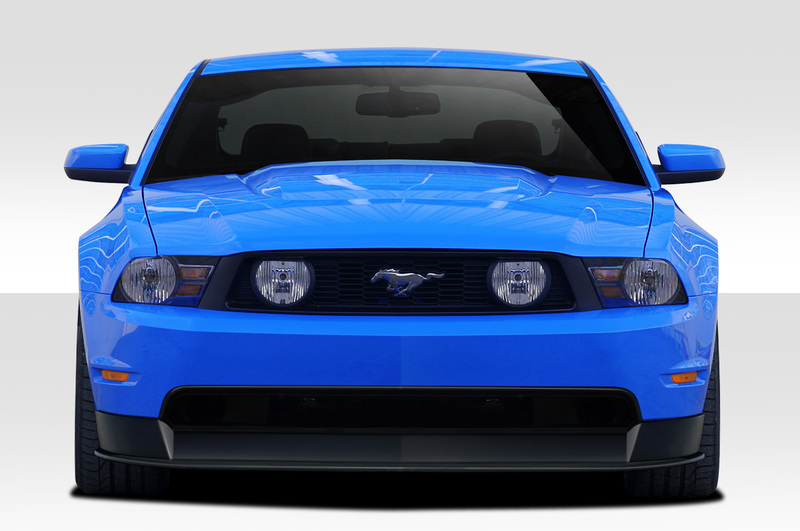 Check out this sleek R500 lip kit for the Ford Mustang. 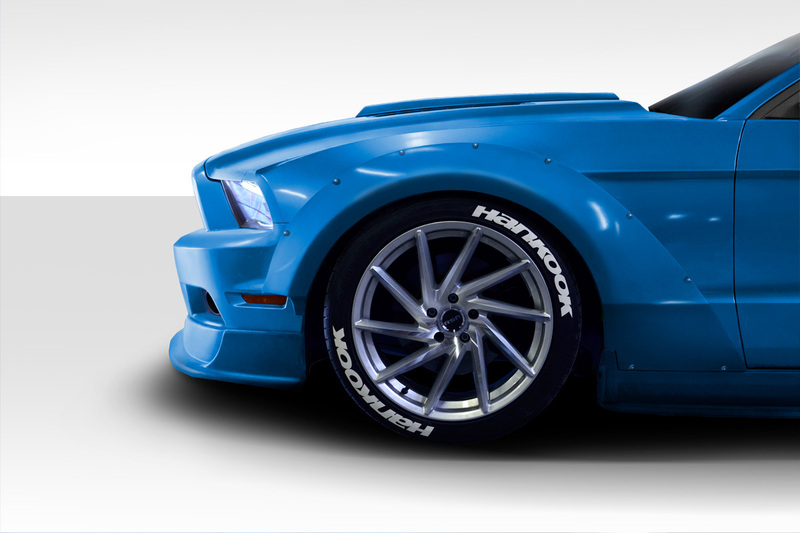 Additionally the kit is offered in both 6 and 7 piece versions. 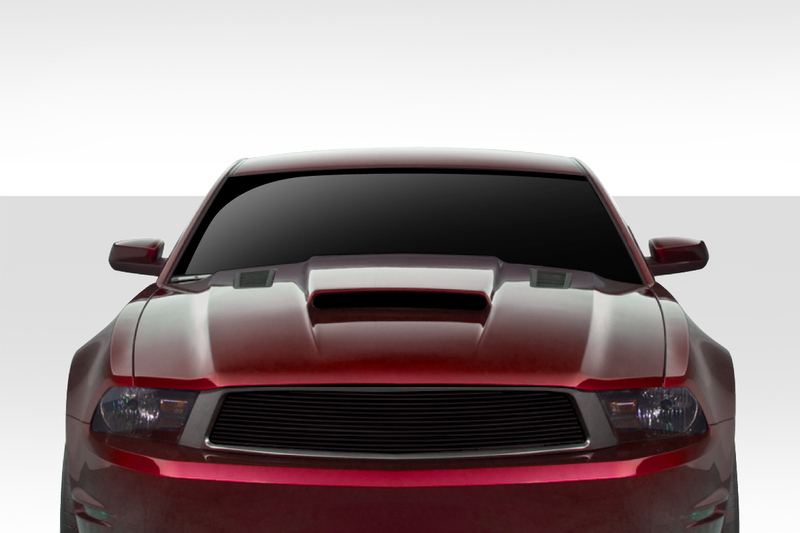 Upgrade your Mustang with the look it deserves.